We will gladly send you a quote by e-mail. Please, fill in the following form and we will gladly answer you as soon as possible. 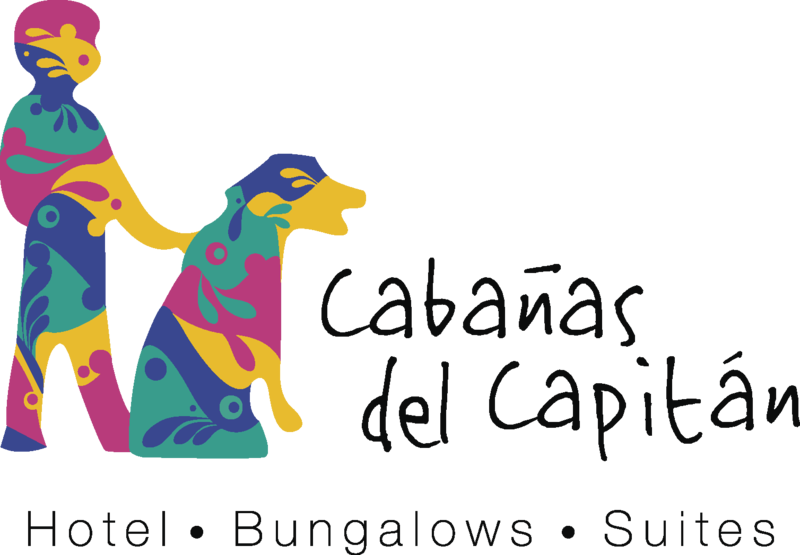 I'd like to receive emails, updates and newsletters from Cabañas del Capitan.